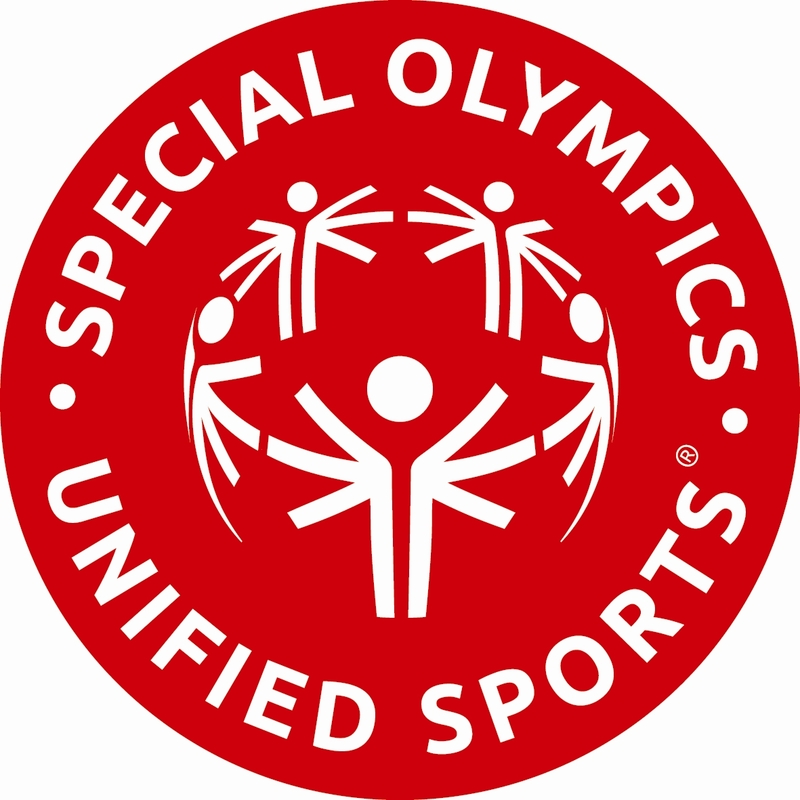 Unified Champion Schools (UCS) is an internationally recognized inclusive program managed by Special Olympics Colorado (SOCO) that empowers youth, with and without intellectual disabilities (ID), to be leaders of change by playing and learning together. UCS actively engages youth to promote and increase social awareness for individuals with ID in schools and in their communities. This programming promotes social inclusion in schools to ensure special education and general education students are equitably engaged. Teachers and students are encouraged to collaborate and create supportive classrooms, activities and opportunities. UCS is currently implemented in 318 early childhood, elementary, middle, and high schools across 40 school districts statewide, including 7 colleges and universities, reaching nearly 260,000 students throughout Colorado. Special Olympics Colorado (SOCO) improves the lives of those living with an intellectual disability (ID) through sports training and competitions, social events and health education, and screenings. Various opportunities are provided through distinguished programs and services for Coloradans living with and without ID to feel empowered, experience joy, and become confident members of the community. SOCO offers programs and services to athletes and unified partners (typically developing peers) year-round. In addition, SOCO’s school-based programming, called Unified Champion Schools, is offered during the academic year that focuses on inclusive physical education and sports, health education called Healthy LEAP, whole-school inclusive activities and youth-led clubs. Students are then encouraged to participate in community-based programming during out-of-school time to promote continuity and transition between school and community programming.